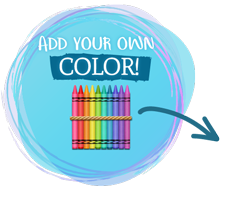 Mebo wants to join the butterflies, birds, and balloons in the sky. But, first Mebo has to learn how to fly. In this colorful and endearing read-to-me children’s book, Mebo the blue panda looks, thinks, and dreams a little different than the average bear. Independent little Mebo doesn’t see limitations in the world around him, or in the sky. When Mebo sees other animals and insects flying, the curious little blue bear wonders, “Why can’t I fly?” With a wink from the moon, Mebo finds a way to soar through the skies. Written and illustrated by Ms. Agatha Bobblesbee, a conservationist and expert in the elusive blue panda bear, Learning To Fly is a sprightly told tale that takes the reader on a journey with the determined little Mebo as he learns how to fly. 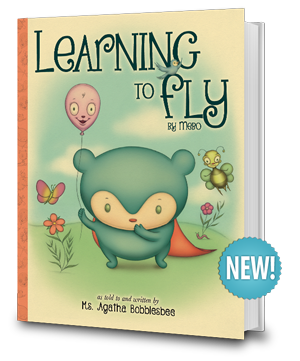 If you are looking for a fast and fun read, then Learning To Fly is it! A lyrical, feel-good bedtime story that leaves the audience with happy thoughts before the lights go out. and charmingly original picture book story"